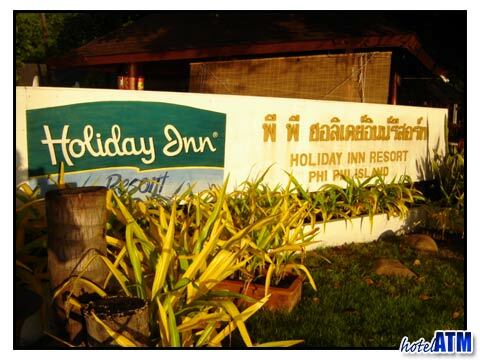 Holiday Inn Phi Phi Island has a world brand. 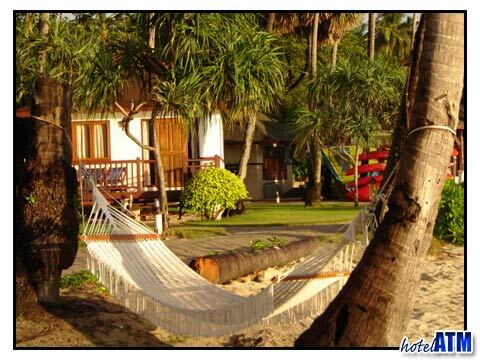 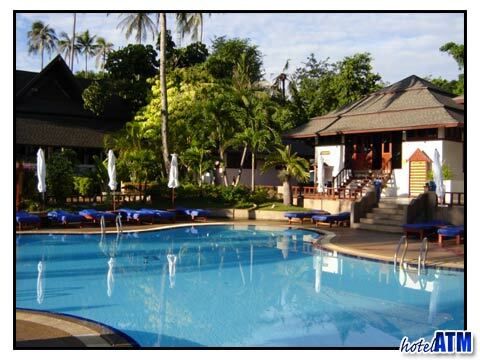 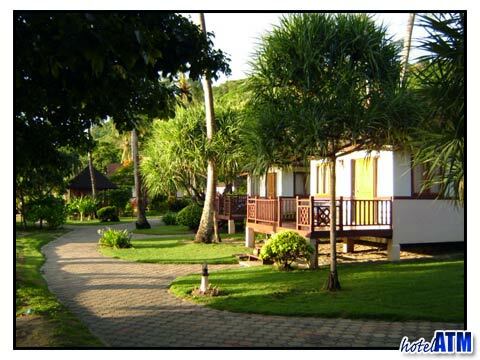 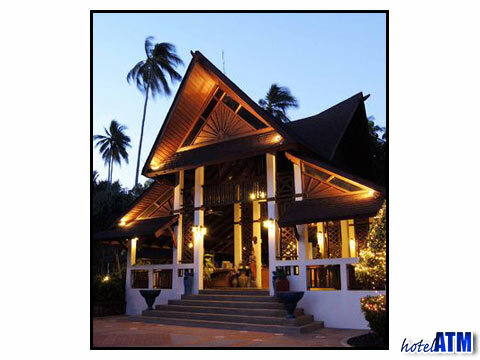 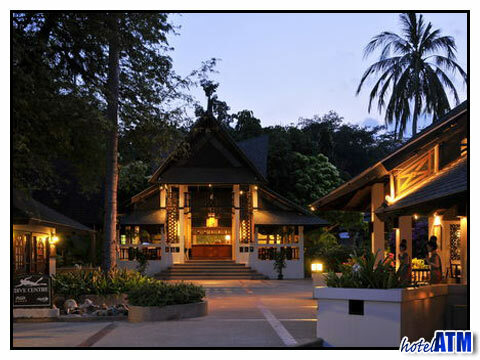 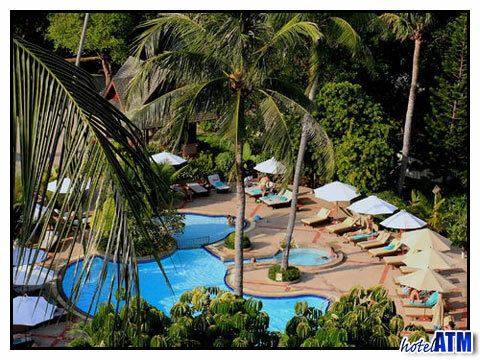 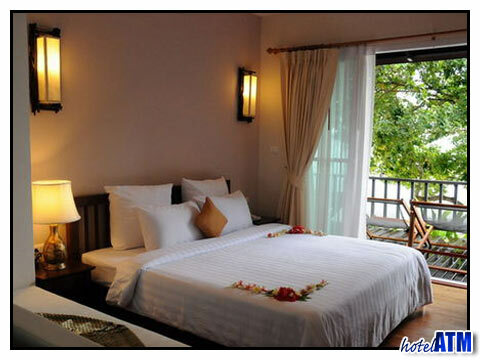 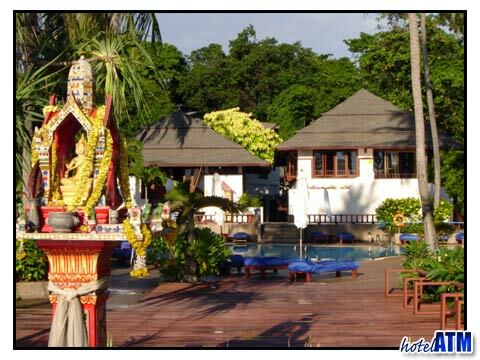 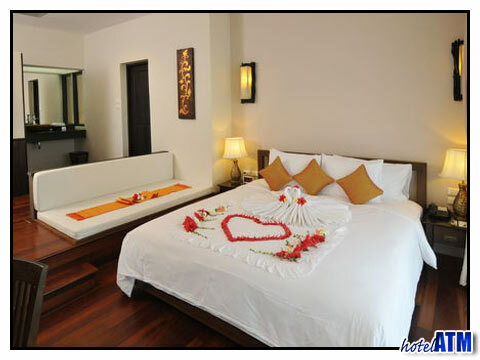 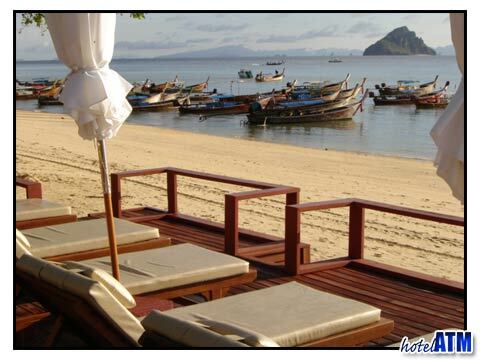 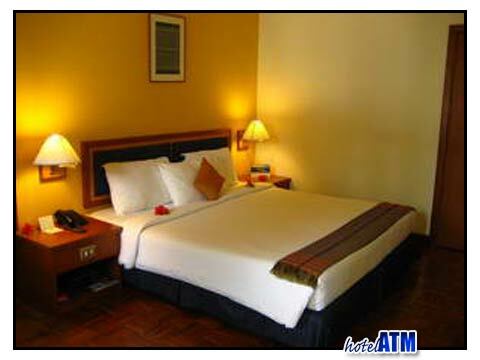 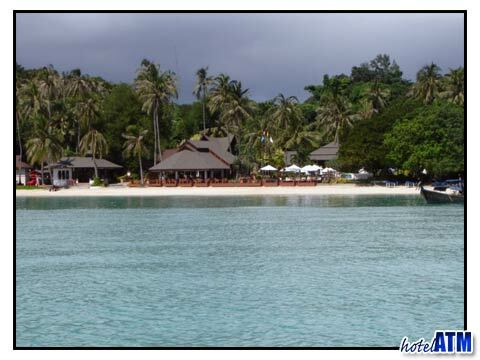 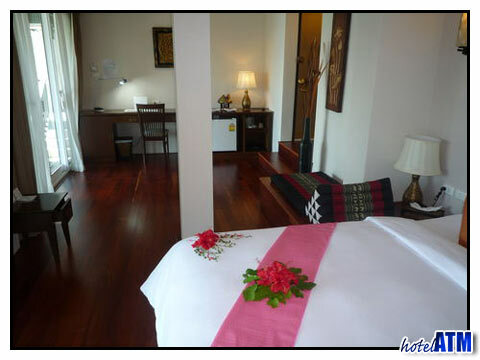 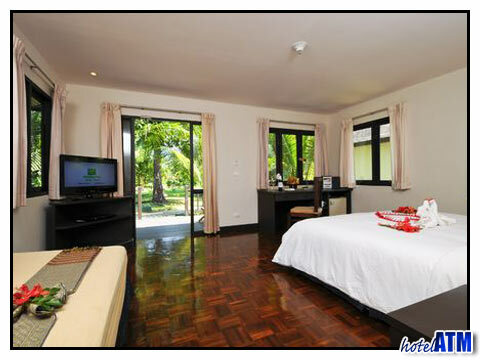 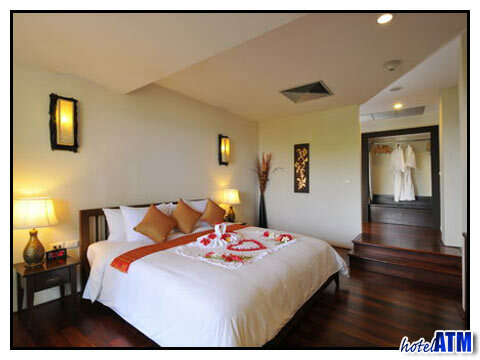 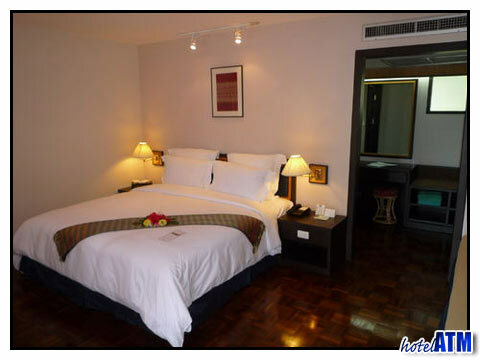 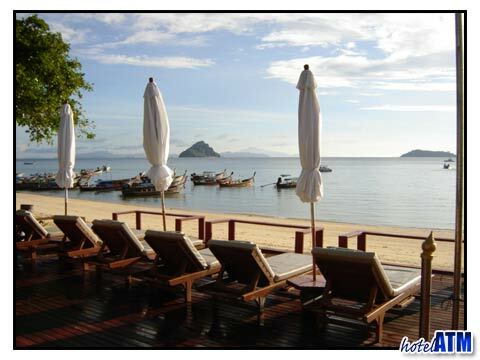 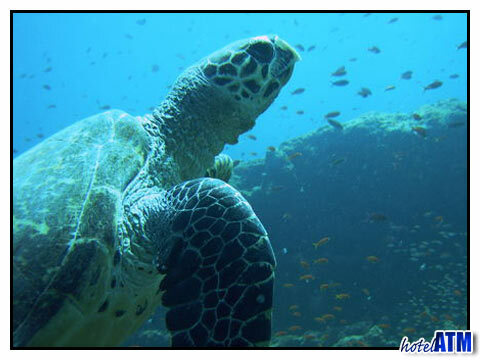 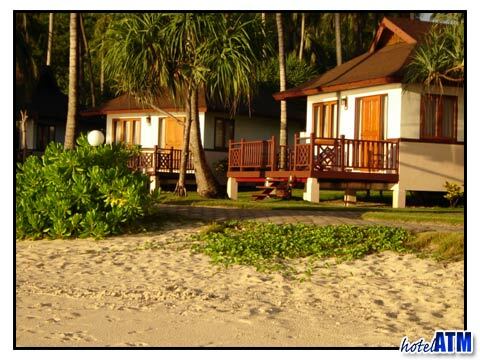 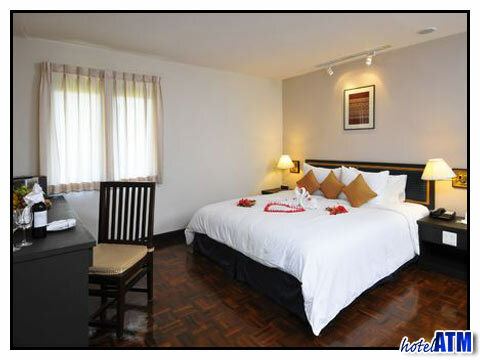 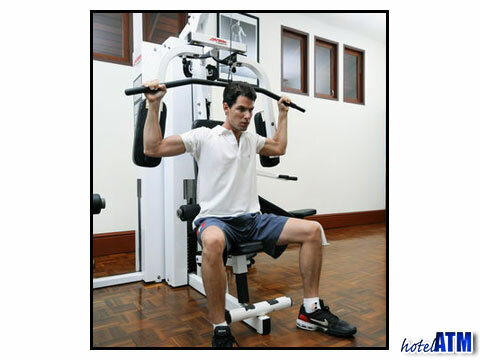 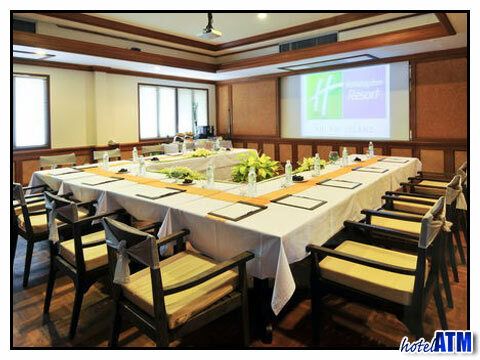 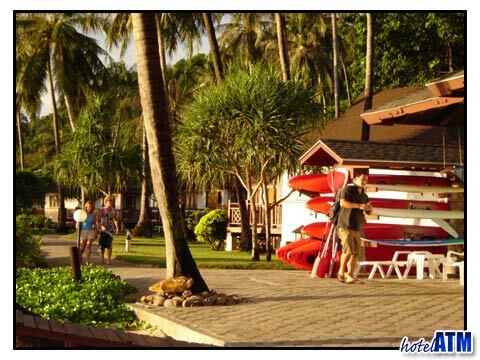 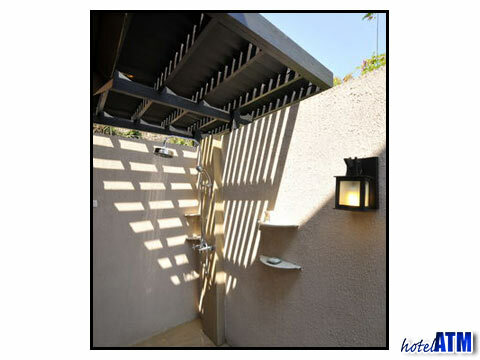 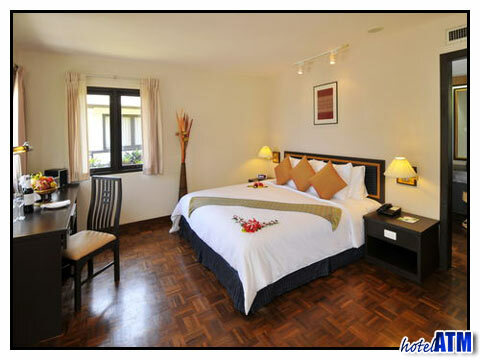 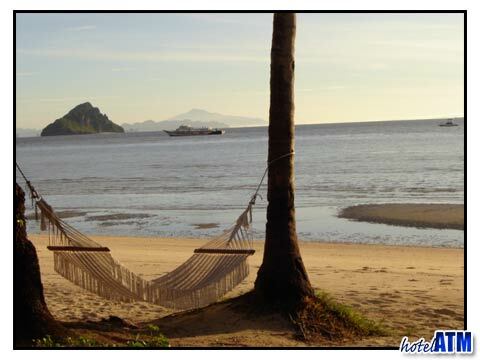 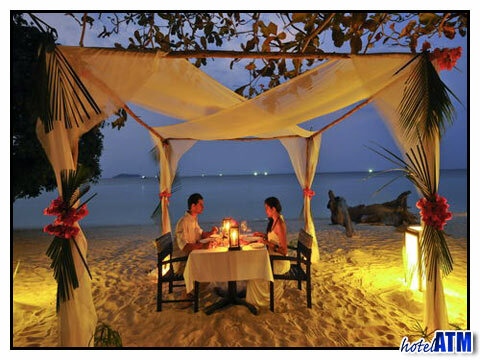 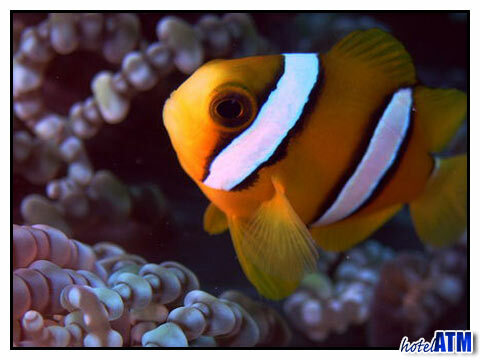 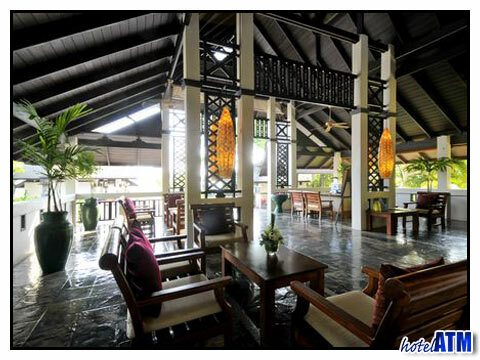 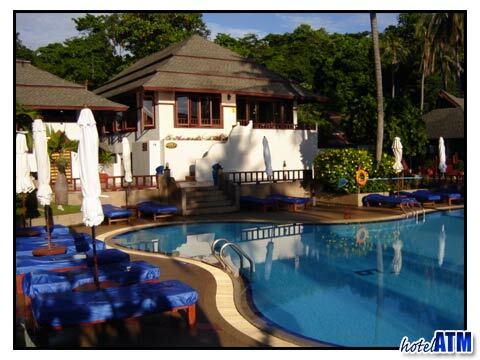 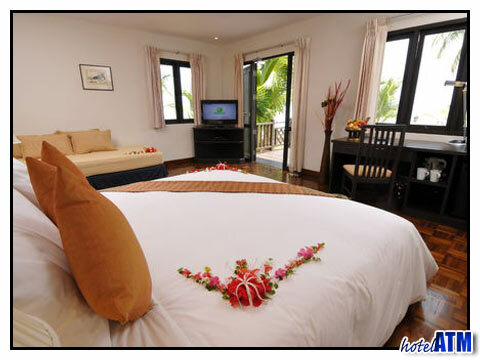 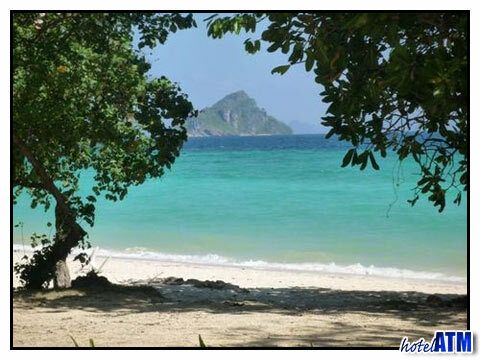 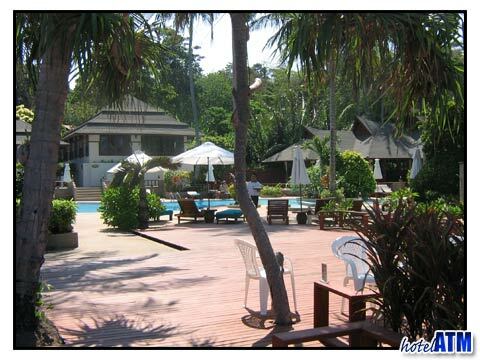 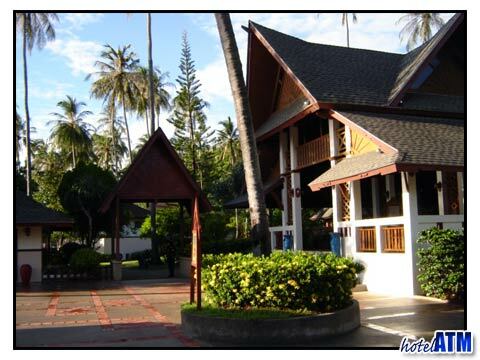 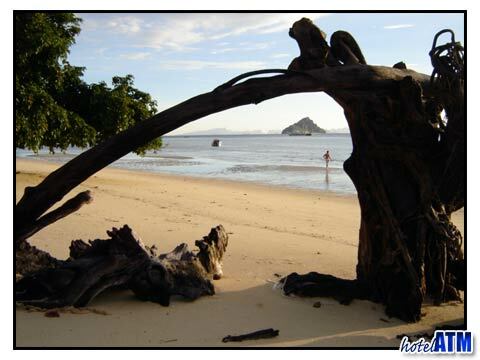 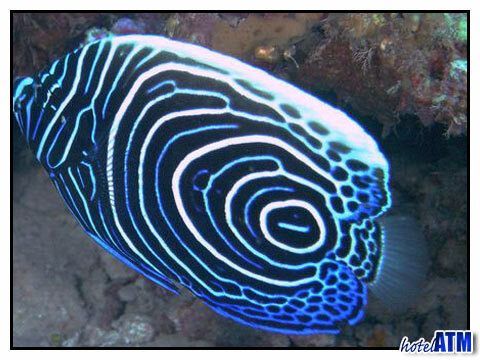 This makes it is easy to define the Holiday Inn Phi Phi Island as one of the best resorts on Phi Phi Island. 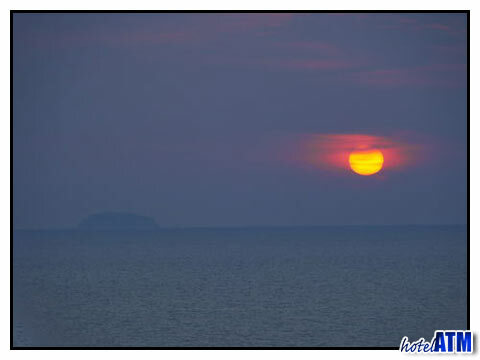 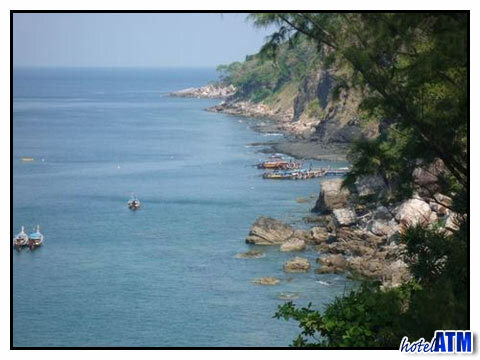 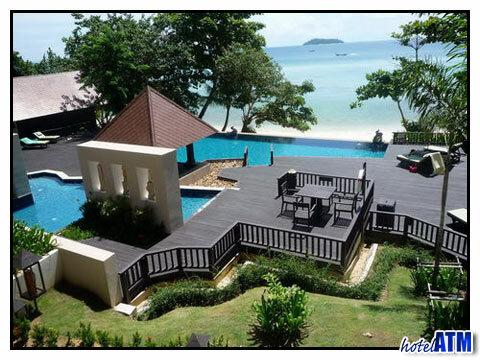 The beachfront location look out across the Andaman Sea towards the near islands of Bamboo and Mosquito and the far off coastline of Krabi province and Koh Jum, Koh Lanta. 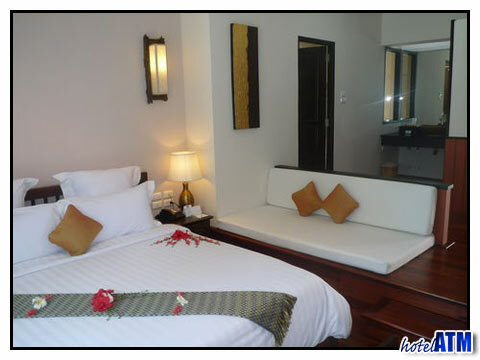 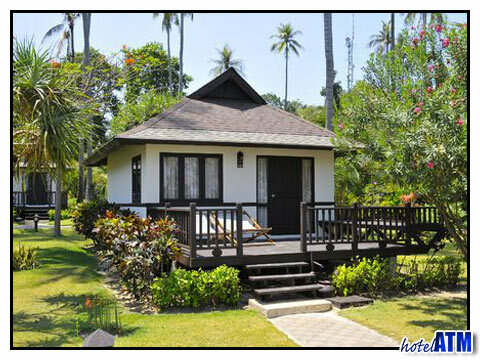 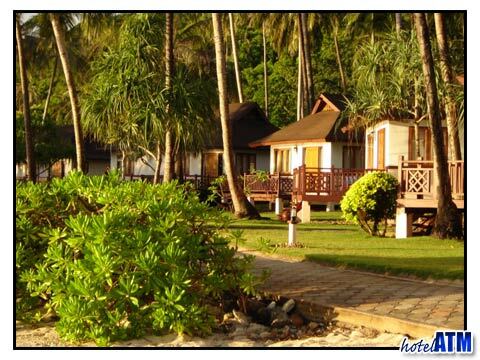 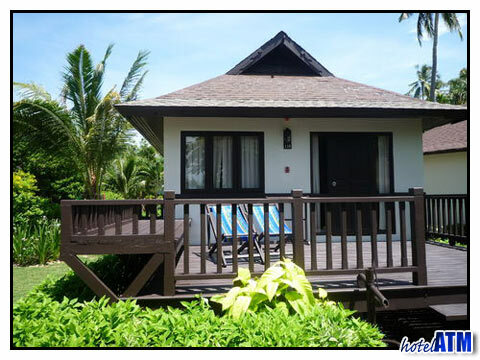 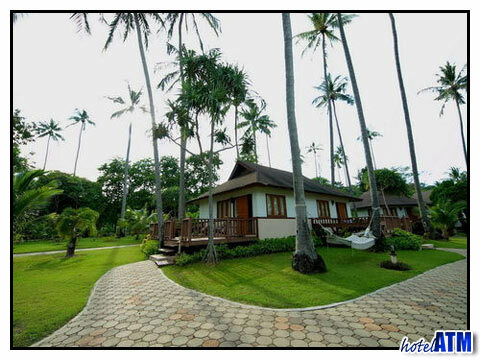 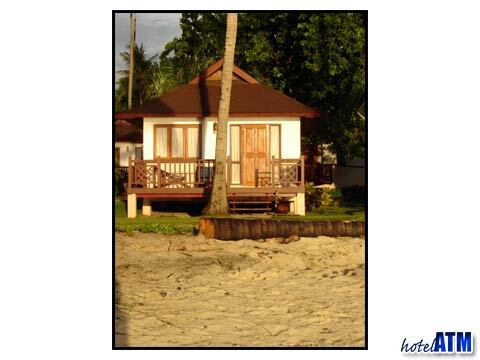 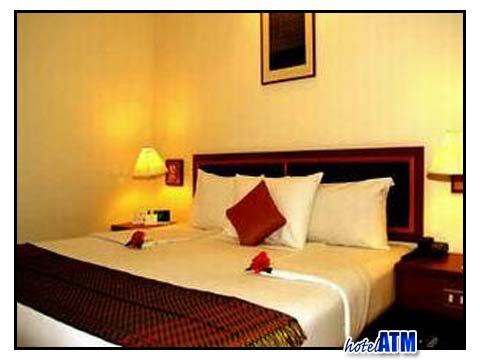 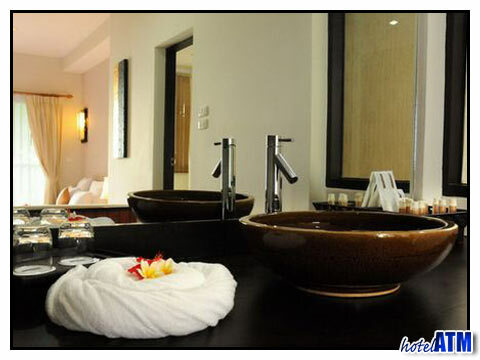 The Holiday Inn Phi Phi Island rooms are cottage bungalow suites that give a privacy and community of luxurious accommodation amongst the coconut plantation. 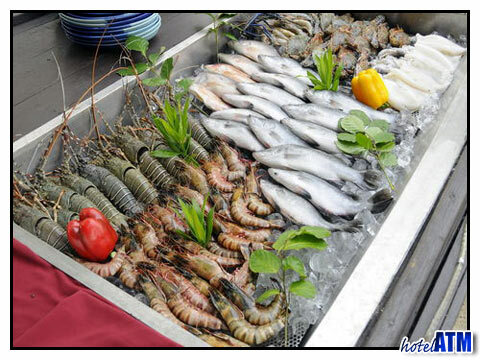 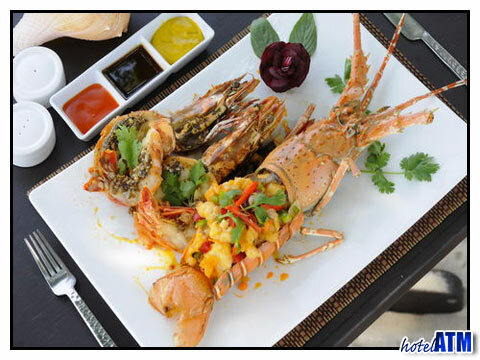 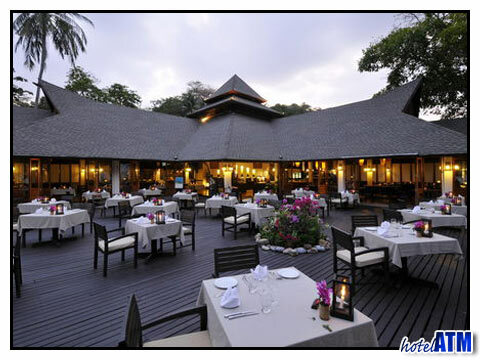 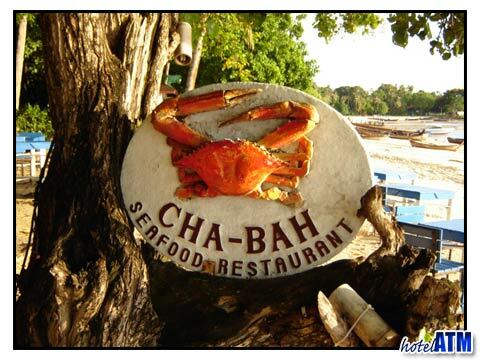 Dining at the Holiday Inn Phi Phi Island is a fun experience with a wide variety of choices from the Sunset Hill Top and Satay Bar to the Al Fresco TAI ROM PRAO RESTAURANT with a fine menu of the best of the west and seafood specialties. 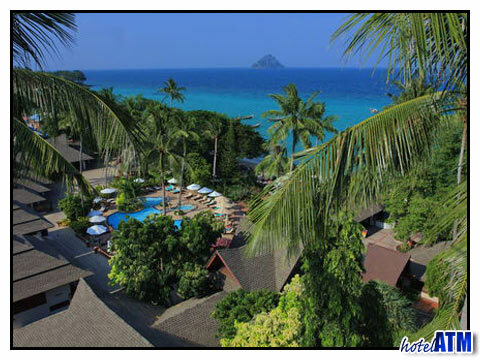 The service at the Holiday Inn Phi Phi Island is typical island style, perhaps a bit slower than the mainland version of the same.... the good weather, the heat, the hasta manana of happy Thai living make this inevitable. 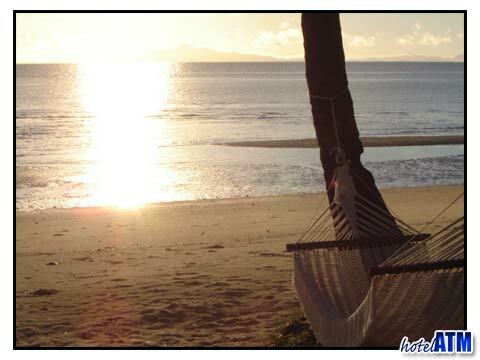 Just slip into the groove and let the stress of normal life slide away. 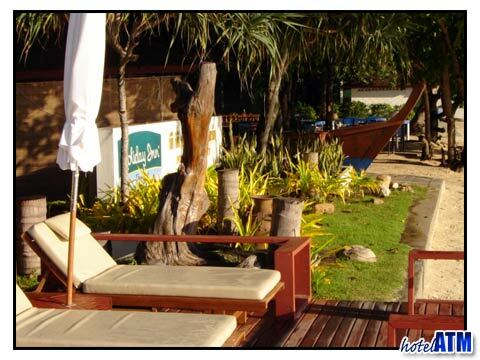 Read all 304 reviews and thoughts (average: 4.06 out of 5) on the Holiday Inn Phi Phi Island before you book online.